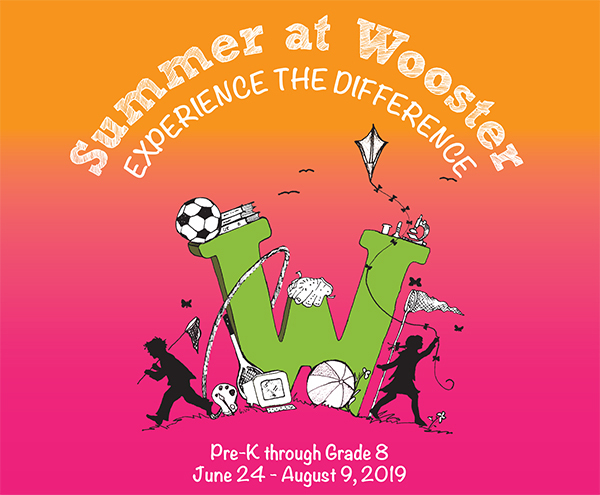 During the last 23 years of Summer at Wooster, we've learned a thing or two about encouraging kids to become their very best selves. And, we’ve become better leaders and happier people each and every season. It's all about child's play -- your child's play -- and we wouldn't have it any other way. Limited spots available. Don't let your child miss out on the experience of a lifetime! ~ Summer at Wooster Staff!